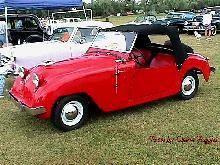 The Hotshot was an open two-seater without doors and with a windscreen that could be laid flat on the bonnet. The Hotshot even had disc brakes which was quite unusual for 1950. 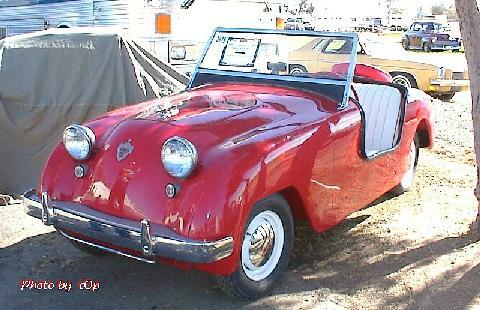 A Crosley competed in the 1951 Le Mans 24 hour race driven by George Schraft and Bill Stiles but their race was soon over when the dynamo mounting bracket broke.